PC broken ? 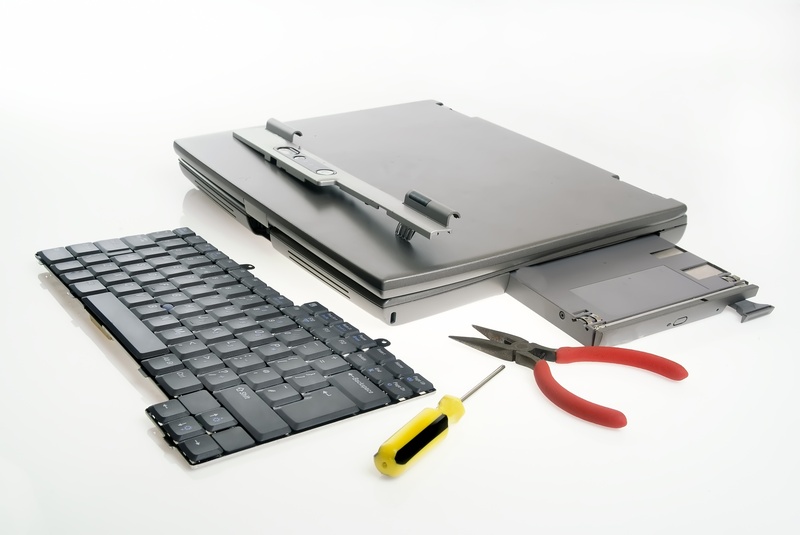 we can fix your hardware. Virus and spyware attacks are becoming more frequent and more serious. get help here. Virus, hacker and spyware attacks are becoming more frequent and more serious. They are amongst the hardest computer problems to deal with. Get professional help to clear the virus and to repair the damage. IT-Aid-Centre support provides technology services to consumers and small businesses around the World directly via our Live Order Support portal and channel partners, which include retailers and anti-virus companies. Our partners offer branded services as part of their own integrated consumer programs in order to fix, configure, and setup today’s consumer technology. Our live online tech support is conducted by highly qualified Personal IT Experts. Every IT expert is checked and must pass rigorous testing and training before helping customers. As most consumer technology problems are software related we can fix the problems remotely using our safe, secure, proprietary technology there is no need to leave home. The consumer does not have to unplug the computer and take it in to be fixed, and no-one has to come to your home. 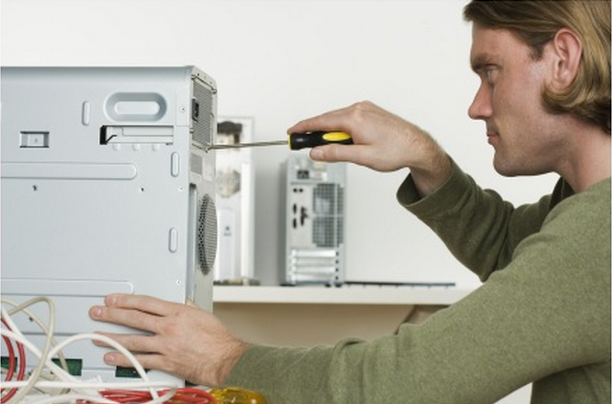 Get expert hands to fix your PC.